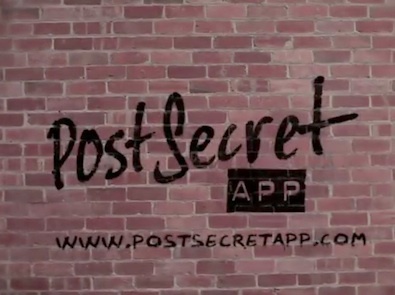 The iPhone app known as PostSecret has been pulled from the Apple App Store just three months after it debuted. The program allowed users to anonymously post secrets, discover other users thoughts and react to submissions. According to app creator Frank Warren while 99% of the material on the site was in the spirit of the application a small group of users decided to show abusive, pornographic and threatening material which led to user, local law enforcement and FBI complaints. In the meantime the company’s blog which receives 4.1 million unique visitors will remain open and active. Do you think PostSecret being pulled from the App Store was the right decision to make?